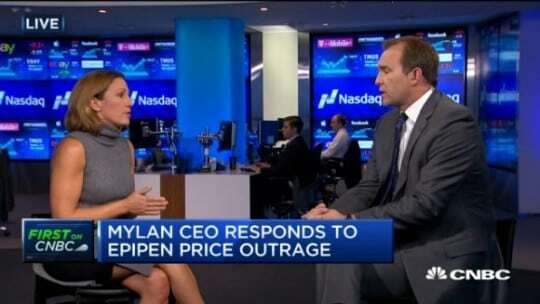 After facing intense backlash for the price increase of EpiPens—a life-saving medication for individuals with severe allergies—Mylan CEO Heather Bresch outlined the company’s plan to make the drug more affordable during an Aug. 25 interview on CNBC. Bresch says the company is expanding access to its patient assistance program that will eliminate out-of-pocket costs for uninsured and under-insured patients. According to Bresch, Mylan will also reduce the cost of EpiPens—which has gradually increased more than 400% in the past decade—by offering a savings card that could reduce the cost to consumers by up to $300. The cost increase helped fuel and direct a firestorm of criticism at the company. Mylan’s situation only got worse after reports that the company enjoyed a near-monopoly of the epinephrine market and continued to raise prices—especially after a generic drug that was positioned to significantly cut into the company’s dominance was rejected by the Food and Drug Administration. During the interview with CNBC, Bresch displayed a unique take on the three F’s of crisis communications. While definitely deploying the “fix up” portion of the three F’s by explaining how the company is moving forward, she gave the “foul up” and “fess up” aspects a different spin. On both of those points Bresch doesn’t directly admit that the company is at fault, which means there’s really nothing to fess up to. Instead of taking responsibility for the price hike, she shifted the conversation to the broader issue of America’s health care system. 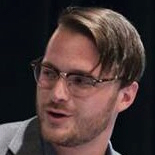 "My frustration is, the list price in $608," Bresch said in the interview. "There are four or five hands that the product touches, and companies that it goes through, before it ever gets to that patient at the counter. Everyone should be frustrated. I'm hoping this is an inflection point for this country." By shifting the conversation to the broader—and incredibly divisive—issue of health care in the U.S., Bresch offers her critics a different target for their ire. But what she really did in this interview was display a mastery of media training. Question-based preparation just won’t hold up when the cameras are live, especially when a brand is in a crisis. In today’s media space, spokespeople and executives need to be prepped for topics instead of questions. 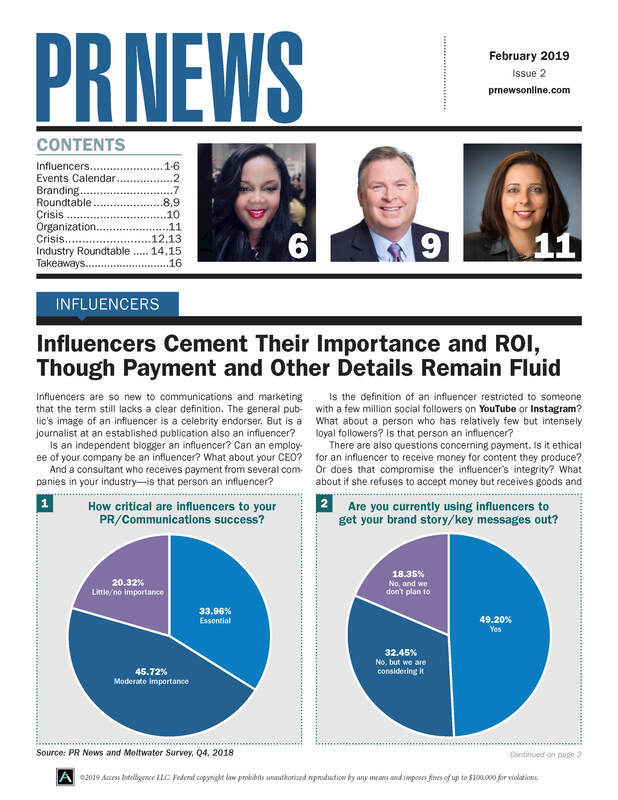 In PR News’ Media Training Guidebook, Connie Anderson and Stephanie Myers of The Abbi Agency offer these three tips that will help communicators prep executives and spokespeople for tough interviews. If the brand is in an obvious crisis, apologize authentically and follow the set crisis management plan. Too often brands apologize unnecessarily, perpetuating the idea that the brand is at fault. Listen: What does the media want to know? The professional’s job of preparing executive clients to communicate should encompass all parts of communication. Often, though, the other half of communication—listening—is ignored. Preparing your spokesperson or executive to effectively listen will create a positive relationship with the journalist, and also resonate as authentic with the audience. It is possible to craft a handful of responses to have a spokesperson memorize and rely on, but it is nearly impossible for the interviewee to use this method and sound like anything but a robot. Give them room to showcase their personality while communicating a message that builds media relationships and audience credibility. The message should be specific and narrow enough to guide a conversation, yet broad enough to span multiple topics.